Quintessential has sold 166 Epping Road, Lane Cove West, for $27.8 million. An investment vehicle controlled by one of Malaysia’s richest property tycoons has paid $27.8 million to Melbourne-based property fund manager Quintessential Equity for a suburban Sydney office building. 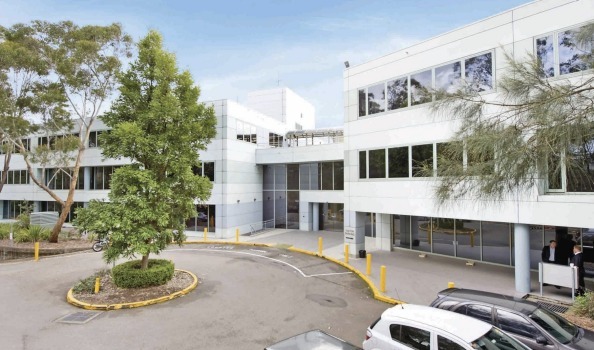 The sale, on a yield of 9 per cent, delivered a massive 140 per cent total return to syndicate investors in 166 Epping Road, a five-level commercial building in Lane Cove West in Sydney ‘s lower north shore. Quintessential Equity bought the building for $12.7 million in April 2013, when it was 20 per cent vacant. It has since taken occupancy to almost 100 per cent and net passing income to $2.5 million after refurbishment. Ong Leong Huat is the chairman of Malaysian-listed developer PJ Development Holdings, which is seeking approval for a $1.5 billion, six-tower project on Melbourne’s Southbank, part of a wave of Malaysian developers undertaking high-rise projects in Melbourne. The sale of 166 Epping Road was negotiated by Knight Frank’s Dominic Ong and CBRE’s Scott Gray-Spencer. Mr Ong said he expected offshore investors would continue to be strong buyers of north shore property, particularly as yields in the Sydney central business district become tighter. The Lane Cove building is the second NSW-based asset to be sold by Quintessential Equity this year. In January it sold a Parramatta office tower for $33.15 million followed by a Sydney industrial property for $30 million and a Perth development site for almost $24 million. In March, it bought a Canberra office building for $32 million.